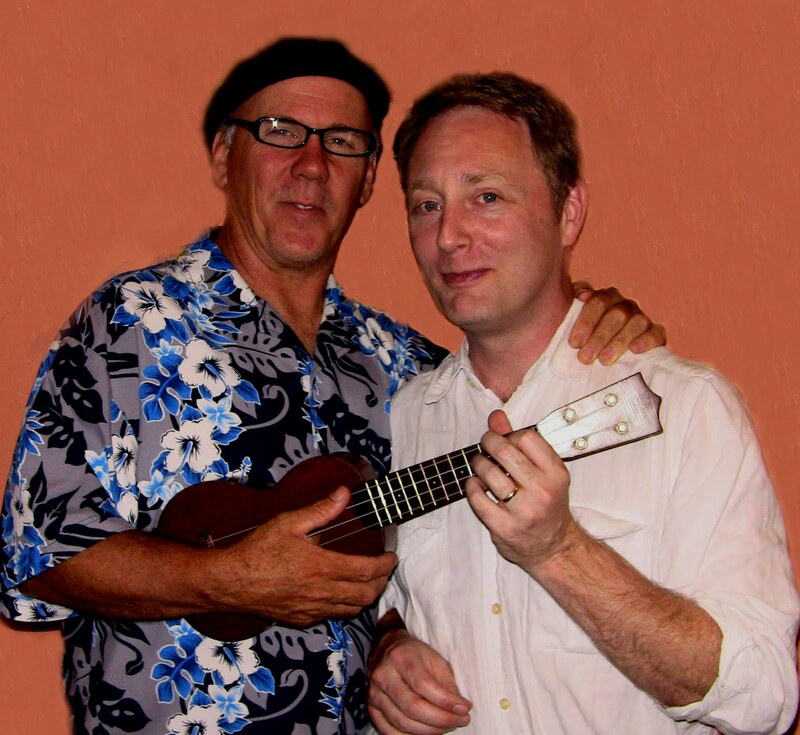 The Play Ukulele By Ear east coast workshop tour got off to a revolutionary start last Saturday night in Lexington, Massachusetts thanks to the combined turnout by members of the Ukulele Union of Harvard and the Ukulele Union of Boston. “I got so much out of Jim’s workshop. I’m a 53 year old adult beginner with no prior experience. I’ve had my uke for about seven months and was struggling on which approach to learn to play: learn to read music, learn the notes of each string, just learn some basic chords and learn an easy song and have at it, mimic the players on YouTube? I sure many players started out this way and I’m not saying it’s a bad approach. I was just feeling overwhelmed on which way to to go…until last night (Saturday). Special thanks to Danno Sullivan (pictured above) for organizing a stellar ukulele event!